A species of Eurasia, introduced, and in part escaped from cultivation, in North America. Except for a 1901 collection by O. 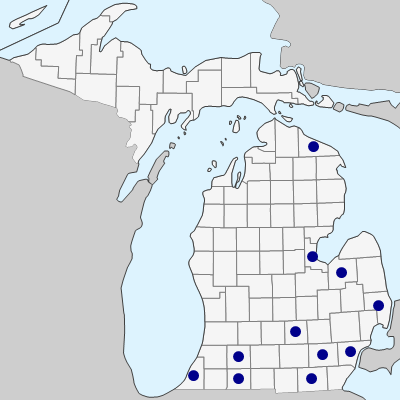 A. Farwell from Detroit (Wayne Co.), all Michigan specimens have been gathered since 1935, most often in lawns, gardens, and along roadsides, including saline habitats; but also along streams and doubtless in other disturbed sites. MICHIGAN FLORA ONLINE. A. A. Reznicek, E. G. Voss, & B. S. Walters. February 2011. University of Michigan. Web. 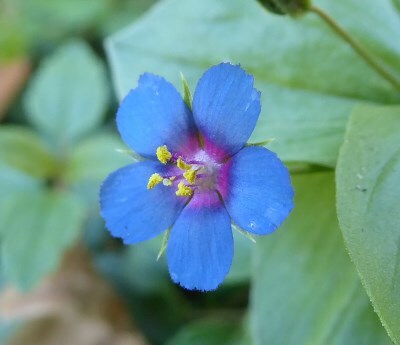 April 21, 2019. https://michiganflora.net/species.aspx?id=1707.